Business is the glue that holds small rural communities together. From manufacturing and industrial to service and retail, business provides jobs to keep our young people in the area and services to improve our quality of life. Pioneer is committed to delivering high-quality electric service to commercial and industrial member-owners. 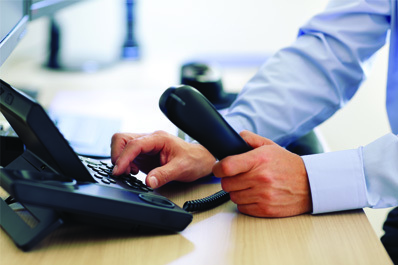 We maintain a 24-hour emergency dispatching and monitoring system. Our distribution system provides reliability through protection, automation and flexibility. Key personnel are available around the clock to respond quickly to your needs. We also provide programs on electric safety and energy efficiency to help support local businesses. to better serve new “large load” members. Each large industrial member accounts for a significant portion of Pioneer Electric’s total load. From load shape to distribution infrastructure to “last mile” issues, each is unique in its requirements and its impact on the overall system. To better cater to these unique needs, we work directly with large industrial organizations to create true business partnerships. Our staff works to define requirements, establish service levels, and remain in regular contact, making sure that as your business grows and changes, Pioneer Electric is there to support you. 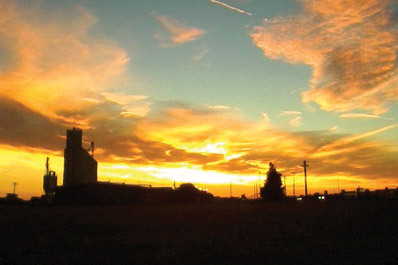 Pioneer Electric was founded by local farmers and businessmen and has been serving agriculture in southwest Kansas since the 1940s. Farmers and ranchers have always played an important role in the organization both on our Board of Trustees and as member-owners. As a result of that active participation, our services have evolved continuously to meet the changing needs of the agricultural community. Today’s agricultural landscape is changing rapidly. While farming and ranching are still mainstays, dairies, cotton and confined animal feeding operations are quickly becoming major economic activities in the area. We are working hard to make sure we offer products and services that meet your needs today and into the future.